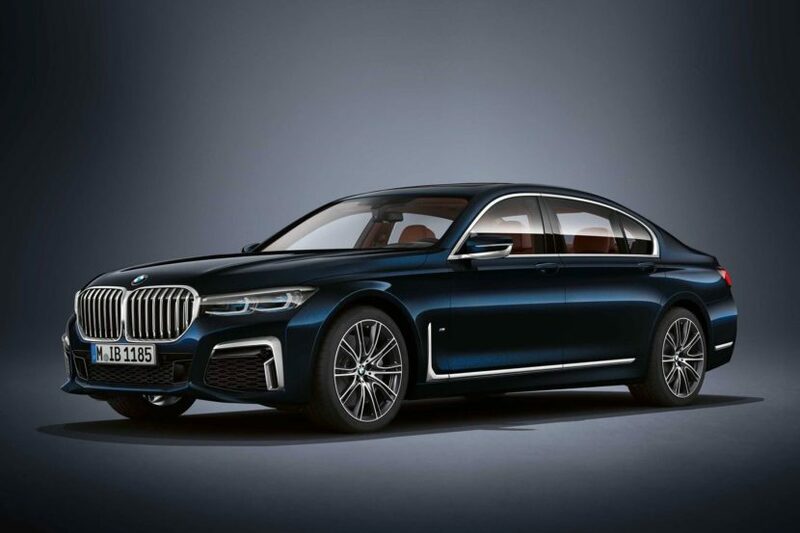 Now that the LCI facelift for the BMW 7 Series has been revealed, the big-dog BMW M760Li also gets a new face. So its Kidney Grilles now match the size of its monster engine. However, owners of the BMW M760Li don’t want to look as if they own just a regular 7 Series, something a plebeian would drive. M760Li owners want to show off that they have the biggest, baddest, most expensive 7er on the market. So it would make sense for them to opt for one of BMW Individual’s twelve new colors. 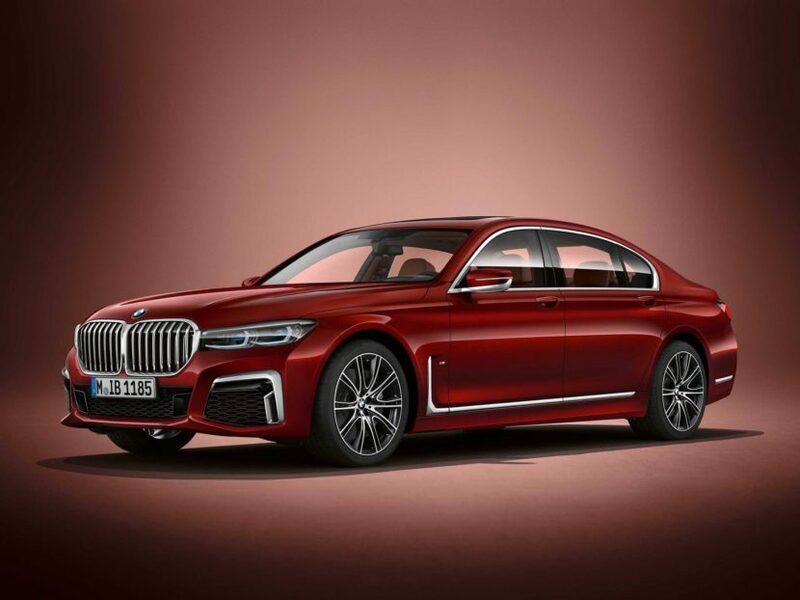 BMW M recently took to Facebook to post the twelve new Individual paint colors for the BMW M760Li xDrive and they’re all interesting and different from the standard colors available for the 7er. Though, it must be said that none of them are particularly adventurous. It’s not as if you’re going to find Dakar Yellow in there. Still, there are some interesting color options to make your big 7er stand out. For instance, the very first color show, Aventurine Red II Metallic, is a very nice option for the M760Li. With the contrast aluminum accents and its massive grilles, it looks rather handsome in this shade of red. There are also three of BMW’s “Frozen” colors, which are sort of matte in finish. These include Frozen Arctic Grey, Frozen Dark Grey and Frozen Dark Brown. All of which are metallic and they all look rather good. If you’re buying a BMW M760Li, getting a special color is a wise decision. The car is already incredibly expensive, so the extra cost is not really an issue. However, any of these new Individual colors will make an already special car that much more so. Under the hood of the M760Li lies BMW’s 6.6 liter twin-turbocharged V12 makes 600 hp and 627 lb-ft of torque, after the LCI refresh. So with that sort of power under the hood, you want to look powerful as well. These colors might help. The new Alpina B7 Is Cheaper than BMW M760Li xDrive, Which to Get?